May 11, 2016 by Ecommerce News. About Marketplaces with tags Germany, Sweden. 5063 views. 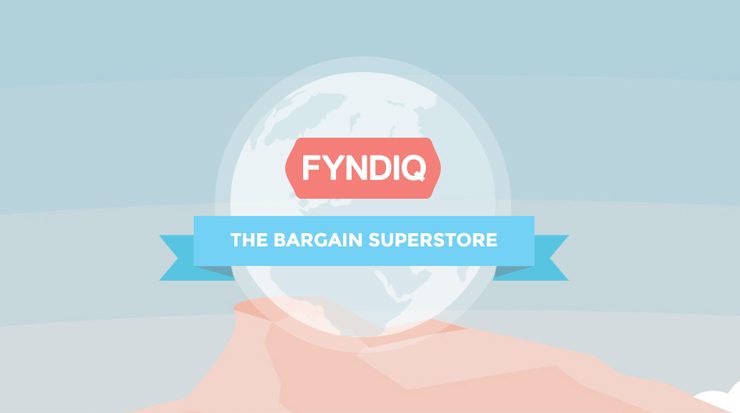 Fyndiq, an online bargain marketplace from Sweden, has decided to quit its business in Germany. After less than a year, the Swedish company hung a “Sorry, we’re closed” sign on its German ecommerce website. Now Fyndiq is only active in Sweden again. Fyndiq launched its German website in June last year, after announcing it would expand to the major European ecommerce market in March the same year. But not it has already closed its doors in Germany. Last month, the company said it would put their commercial expansion plans for the German consumer market on hold for the time being, but when we take a look at the German website it’s crystal clear the cross-border project has officially ended. Fyndiq wanted to be a reasonable alternative to the market leaders in Germany, such as Amazon and eBay, but it seems that ambition was a little too big. Gerald Schönbucher, CEO and founder of online shopping portal Hitmeister, told Neuhandeln.de that he’s surprised how quickly Fyndiq retreats from the German market and how they would have welcomed new competitors. Fyndiq started in Germany in June 2015 and since that time about 1,000 trades registered at the online marketplace, which is far behind the number of connected traders at small competitors such as Rakuten Germany (7,200 active traders) and Hitmeister.de (5,500). And if a marketplace doesn’t have enough traders on its platform, customers will stay out and the website isn’t attractive for other potential traders.